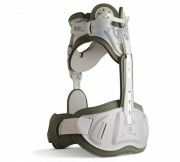 Spinal Orthoses - Orthotics & Prosthetics Labs, Inc.
Cervical collars provide necessary rigid support for post-operative patients as well as people with arthritis and other painful conditions. They are used to reduce pain and facilitate healing. 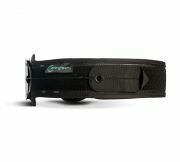 For cervical collars, we offer top brands such as Aspen, Miami J and Philadelphia collars. For more on cervical collars, click here. 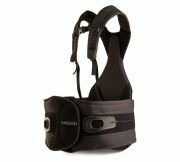 Cervical Thoracic Orthoses (CTO) provide moderate to maximum stability in the cervical and upper thoracic spine for post-operative patients to reduce pain and inflammation and promote healing. Orthotics & Prosthetics Labs offer Aspen CTOs. For more on CTOs, click here. 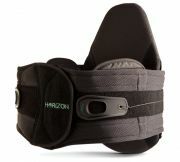 Lumbar Sacral Orthoses (LSO) (left) provide comfortable moderate support for the lumbar spine for stable fracture injuries, spinal stenosis and many other injuries and painful conditions. Thoracic Lumbar Sacral Orthoses (TLSO) (right) provide soft moderate support for lumbar and/or thoracic spine for compression fractures, flexible kyphosis and many other injuries. 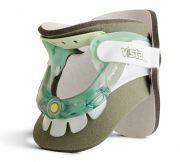 Orthotics & Prosthetics Labs offer LSOs and TLSOs from Aspen and Medi. Custom LSOs (right) provide maximum control of lumbar spine in all planes. They are most often used for vertebral body fractures and spondylolisthesis. Custom TLSOs (left) provide maximum control of lumbar and thoracic spine in all planes and are used most often post-operatively for spinal fractures and injuries. We provide custom LSOs and TLSOs through Boston Brace and Spinal Technology. For more on Boston Brace's B.O.B (LSO) , click here. 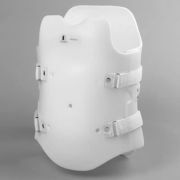 For more on Boston Brace's Body Jacket (TLSO) , click here. 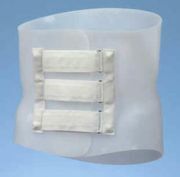 Sacroiliac Belts provide pelvic compression to restrict sacrum motion, reduce pain and facilitate healing for sacrum dysfunction and sacroiliitis. Our SI Belts are provided from Aspen. For more on SI belts, click here.